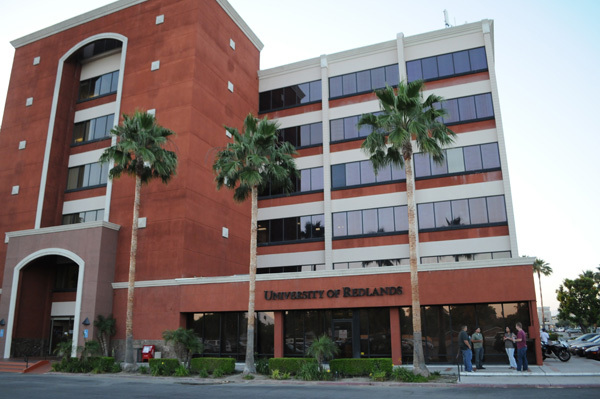 Minutes from the historic Mission Inn and just off the 91 Freeway, the Riverside regional campus is home to programs for the School of Business and School of Education. 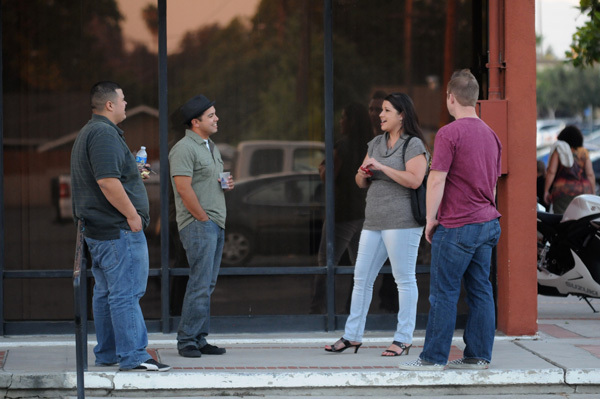 Minutes from the historic Mission Inn and just off the 91 Freeway, the facility is located directly across the street from the newly redeveloped Riverside Plaza and is surrounded by the robust economy of one of America's largest and fastest growing cities. 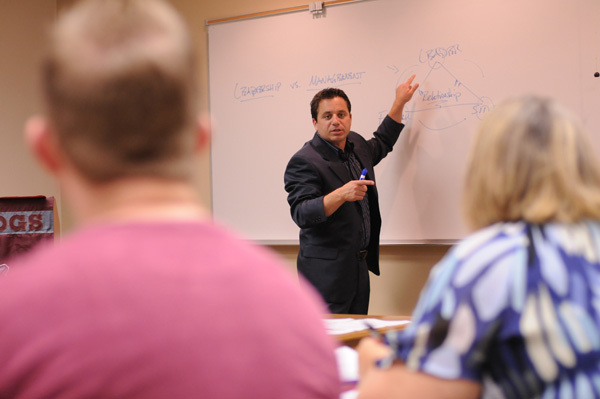 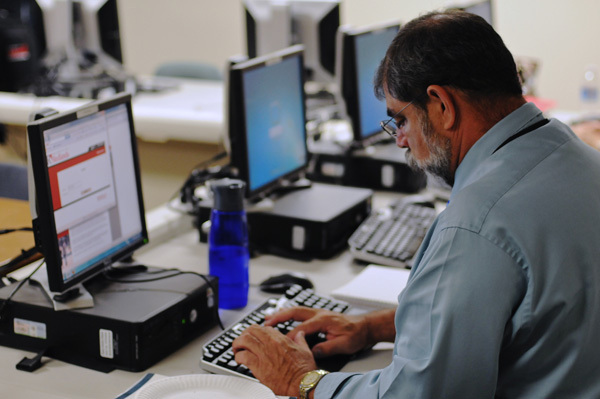 Students pursue programs in the University of Redlands School of Business—including BS in Business, BS in Management, MA in Organizational Leadership and MBA—and School of Education—including Preliminary Teaching Credential (Single and Multiple Subject), MA in Learning and Teaching and MA in School Counseling.